Thc Children's Hour: Learn about the porcupines of the Rio Grande Valley with biologist Dan Shaw and some of his team of student scientists. These elusive furry rodents are hanging out along the river, and are often misunderstood and feared. 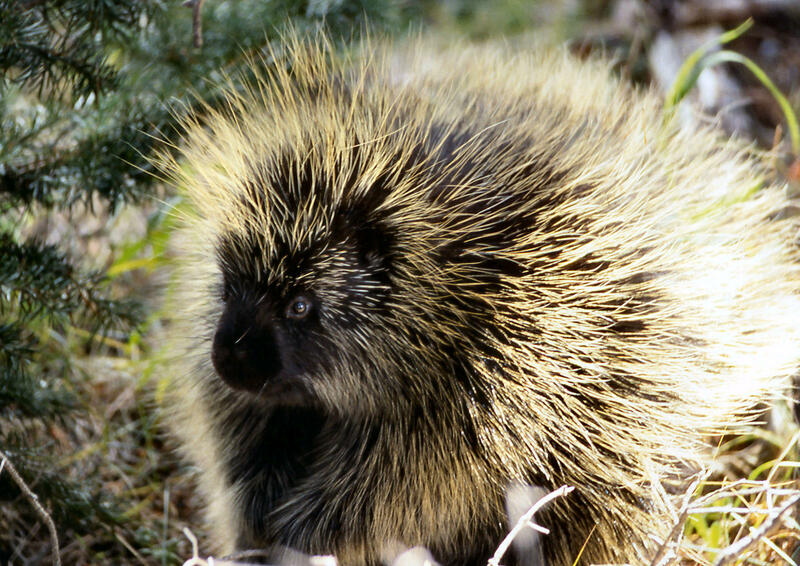 Porcupines! Originally broadcast November 11, 2017 with music by Zee Avi, Bayou Seco, Artichoke and Trepsi.